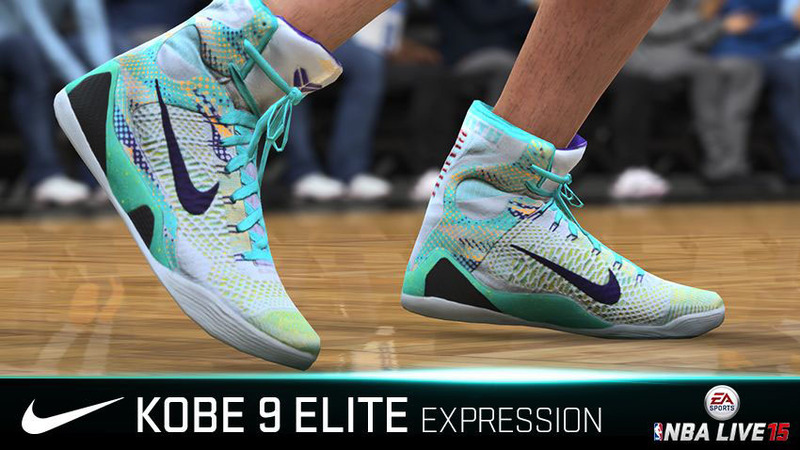 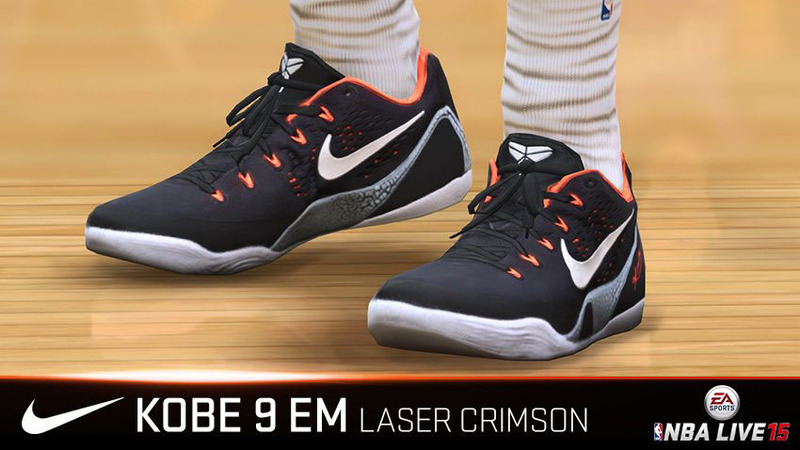 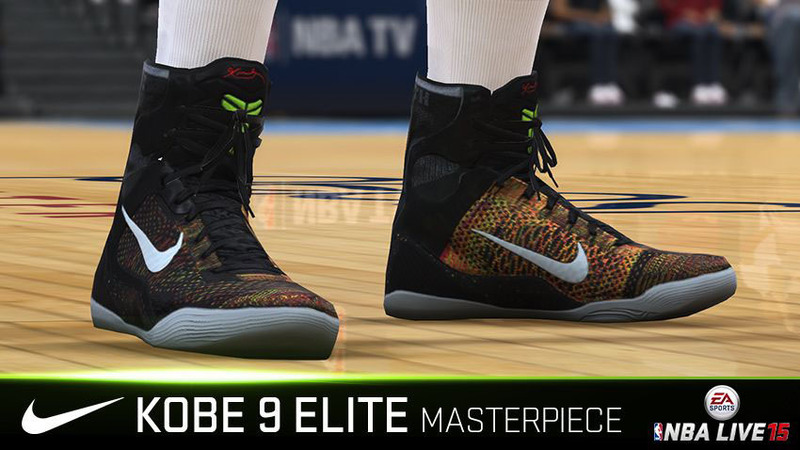 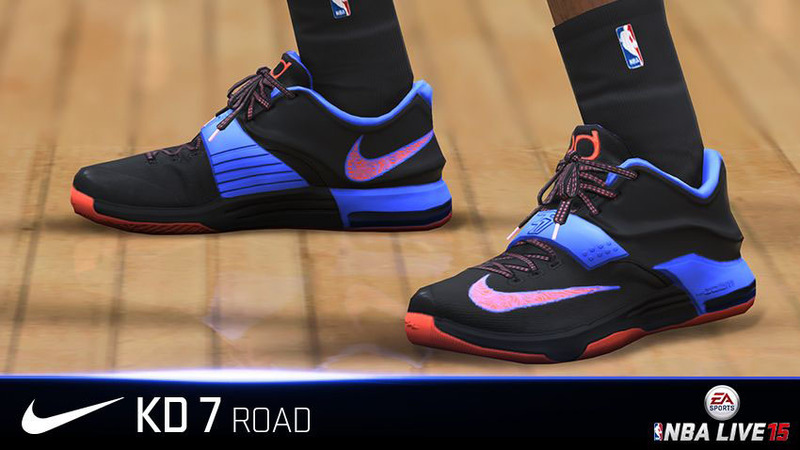 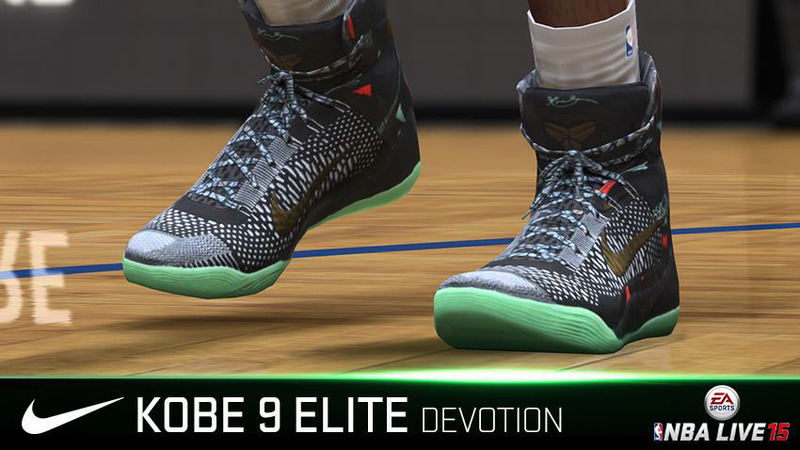 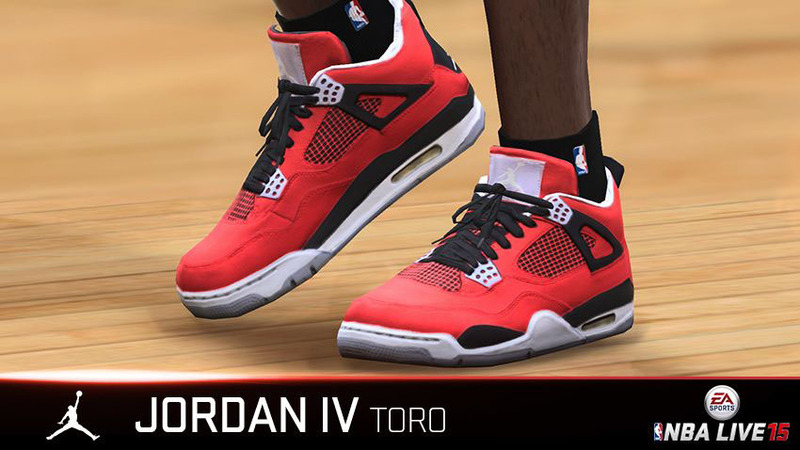 Acknowledging the unique relationship between sneaker culture and basketball, EA Sports has highlighted some of the kicks that will be featured in the upcoming NBA Live 15 video game. 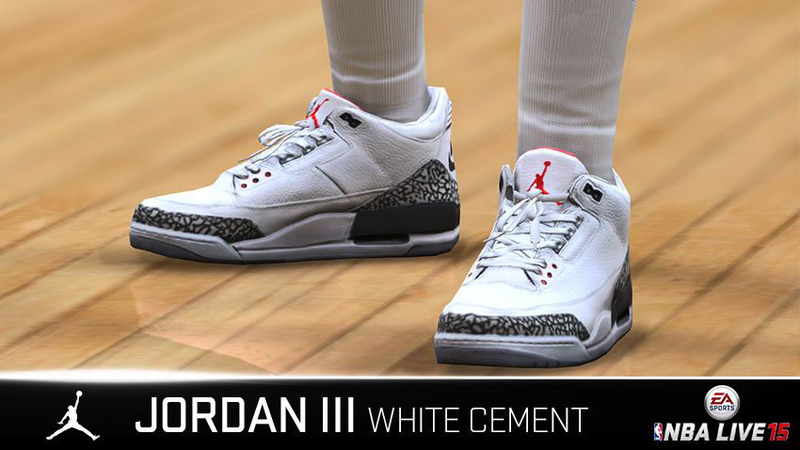 Using their scanning technology, they were able to apply the same level of detail to sneakers as they do to player faces. 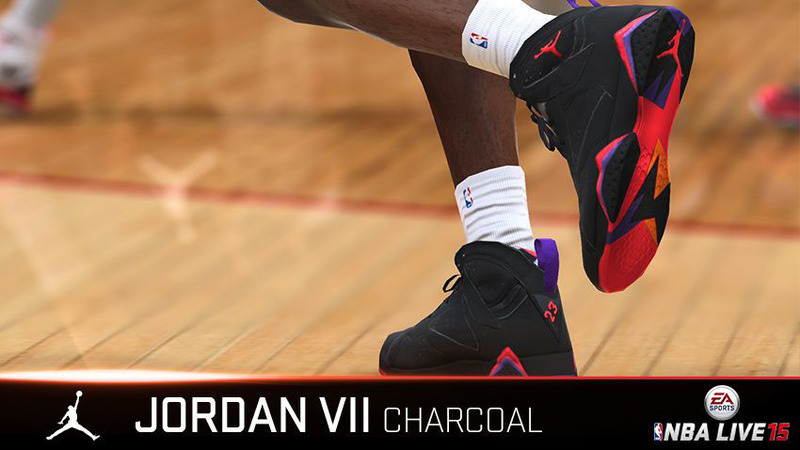 Models from Jordan, Nike, adidas and Under Armour are previewed below. 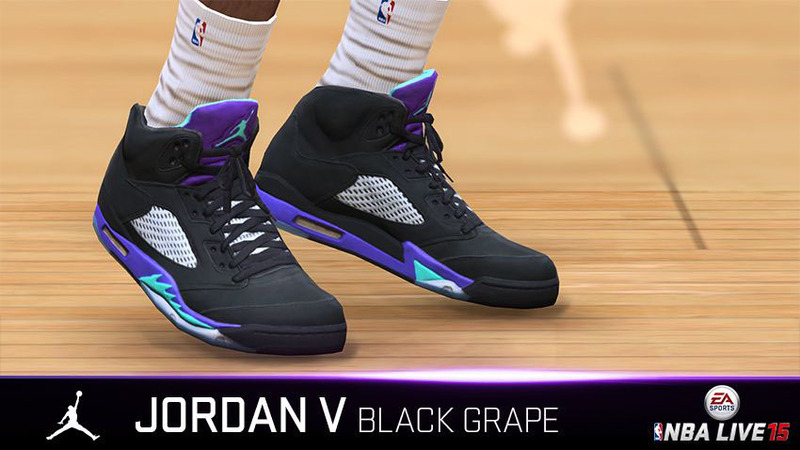 NBA Live 15 releases Tuesday, October 28 on Xbox One and Playstation 4. 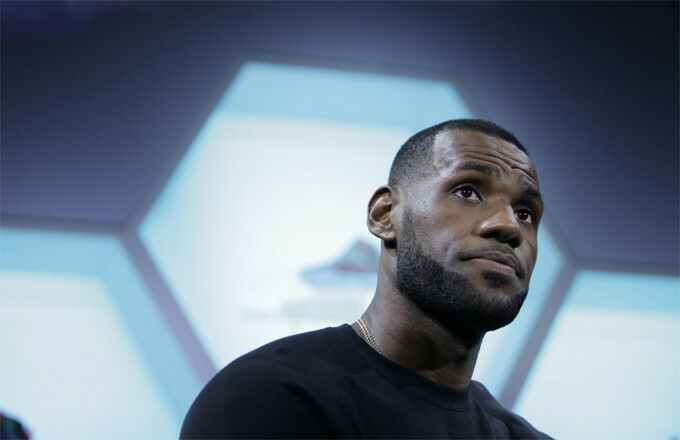 The Nike LeBron 12 was officially unveiled yesterday at a special launch event at Nike WHQ, and King James himself was on hand to present his latest signature to a room full of influencers and sneaker personalities. 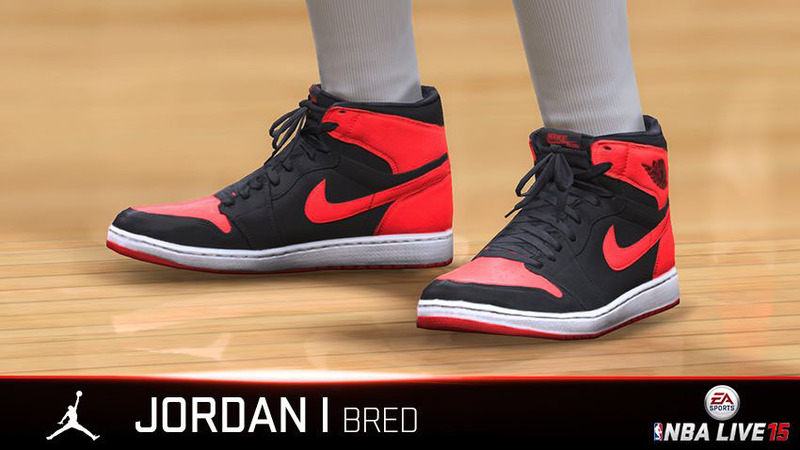 In addition to going into details about the game-changing 12s, James also addressed several other topics that have been lingering in the minds of pretty much anyone who’s into kicks, like if he’s actually going to wear his signature sneakers on the hardwood this time around. 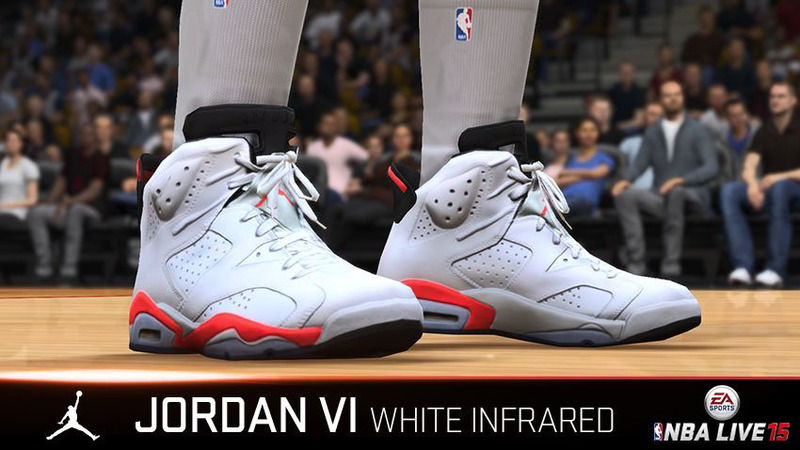 He even discussed the possibility of a retro line in the future, including the first sneaker he hopes Nike decides to re-release. 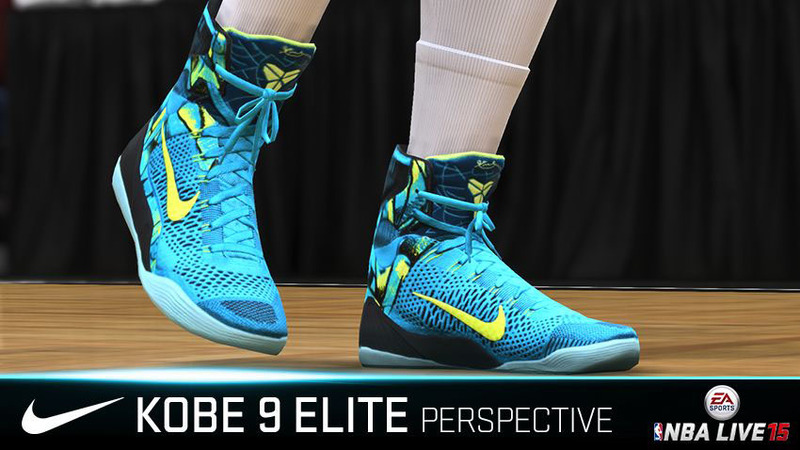 Hit up Sole Collector to find out what the two-time NBA champion had to say. 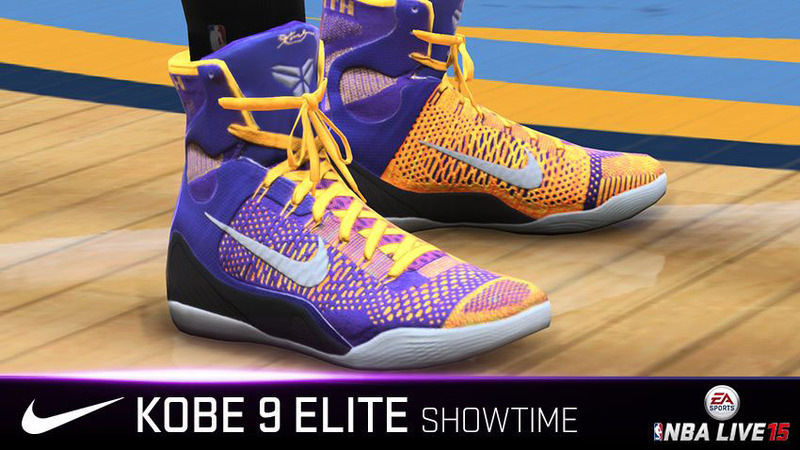 The Walk of Fame Selection Committee has selected 30 honorees to receive a star on Hollywood’s The Walk of Fame in 2015. 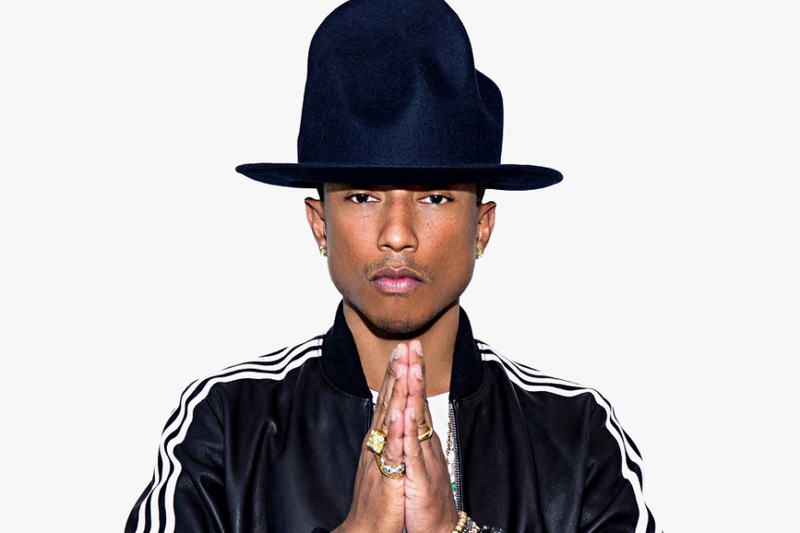 Joining the likes of Will Ferrell, Melissa McCarthy, Jennifer Garner, James L. Brooks, Seth Macfarlane, Kool & The Gang and Snoopy is musician and creative mogul Pharrell Williams, who took to his multi-media platform i am OTHER to unveil the news today. 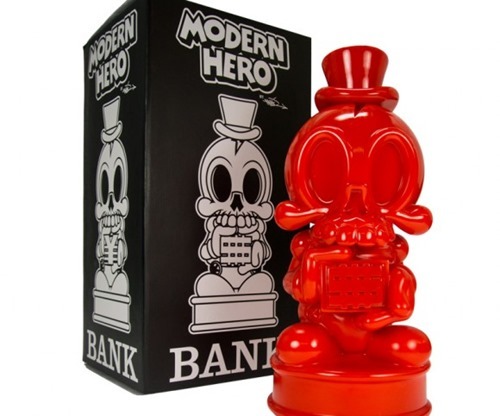 The Walk of Fame Star will add to Pharrell’s long list of accolades, such as his recent Grammy Awards for 2014 Producer of the Year, Record of the Year and Best Group Performance for the hit record “Get Lucky” with Daft Punk and Nile Rodgers. 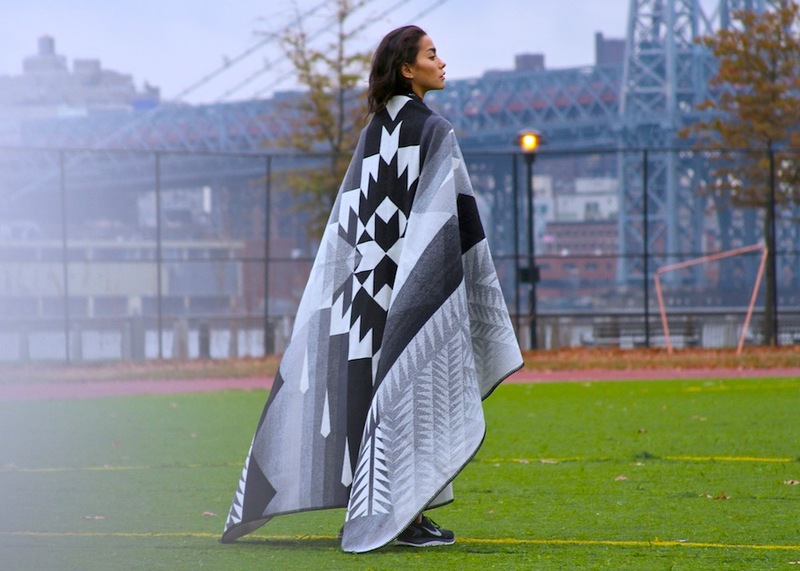 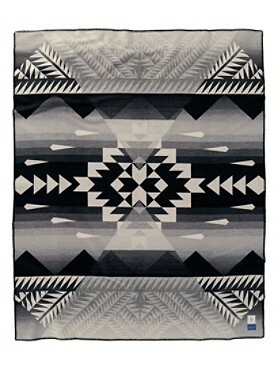 Of the 30 honorees, 24 of them will partake in ceremonies broadcasted to a worldwide audience.